"Cool Hand Luke." "Sometimes nothin is a real cool hand." Some people ought to never die. 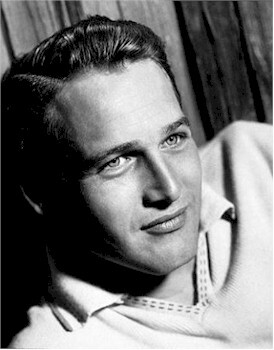 Paul Newman, especially.